Disclosure of Interests by Substantial Unitholder - Forchn Global Pte. Ltd.
Disclosure of Interests - Substantial Unitholder - Forchn International Pte. 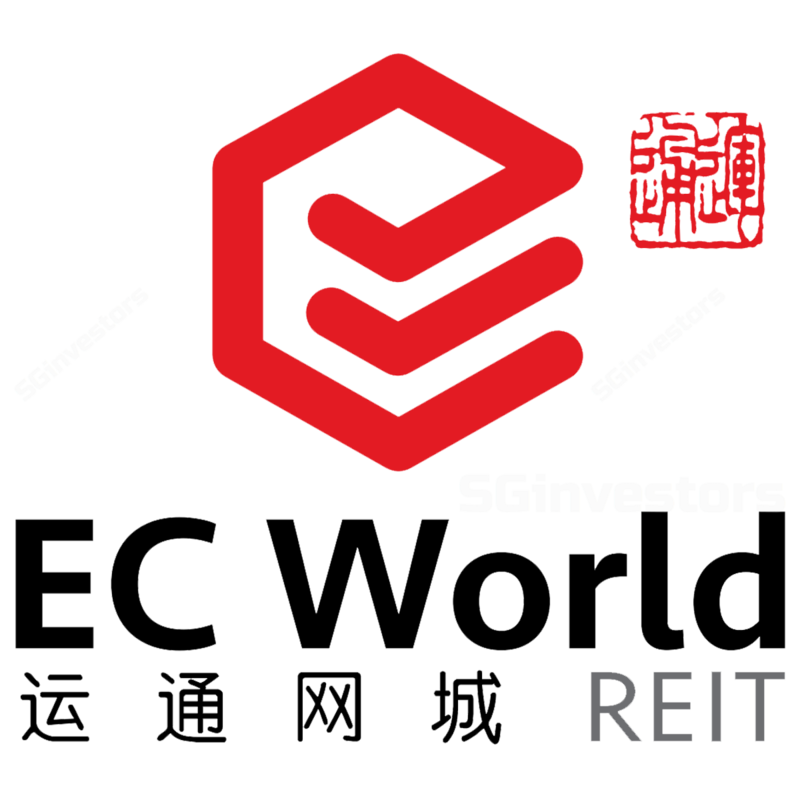 Ltd.
NEWS RELEASE - EC WORLD REIT RECOGNIZED AS "MOST PROMISING REIT IN ASIA"
Disclosure of Interests - Substantial Unitholder - Forchn Investments (Singapore) Pte. Ltd.
Disclosure of Interests - Substantial Unitholder - Fosun International Holdings Ltd.